This is the 1991 New England Patriots Defense Football Playbook available for a $50 download or $99 bound hardcopy, priority mailed. 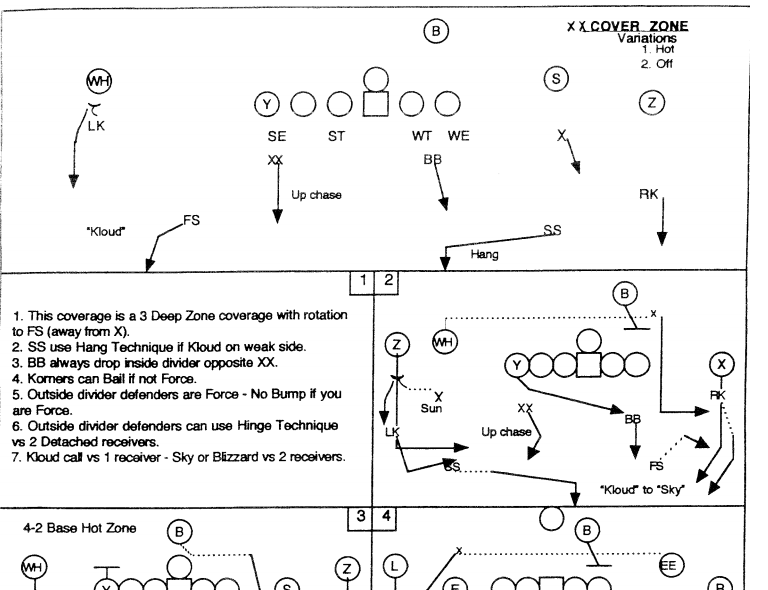 Your PDF download begins when you finish placing your order for the Football Playbook. Sometimes it opens beneath all windows; minimize all to get down to your desktop. Email cgossett2001@yahoo.com if you do not immediately receive notice of your PDF file downloading after your purchase.